Transform your backyard into a tropical oasis. 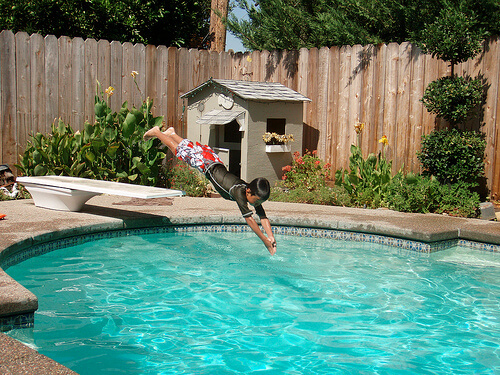 Millennium Custom Pools is a family-owned custom pool and outdoor living building company. Whether looking to renovate your pool or build the custom pool and outdoor living space of your dreams. Millennium Custom Pools can help you design and build the custom pool of your dreams. Contact us today to learn more about our services in the Baytown, TX area. START BUILDING YOUR KATY POOL. GET A FREE ESTIMATE!